The largest cities are Bamako, Sikasso, and Mopti. Mali Annonces: A classifieds site in Mali that has house and apartment rental options. 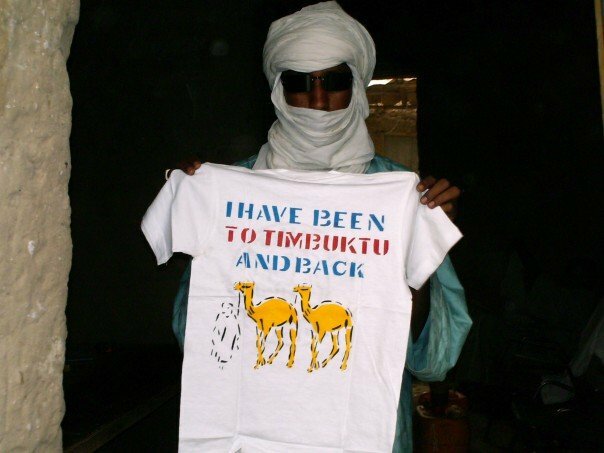 If you are interested in working in this country, be sure to check out my article on how to find a job in Mali as a foreigner. If you are single and are looking to spice up your dating life, check out my reviews of the best dating sites in Africa. Enjoy your stay!